There is a variety of ways people can register in time for the Nov. 8 election. New voters can register online at www.lavote.net. Registration forms are available at libraries, post offices and most government offices, and can be mailed in. The forms can also be dropped off at the registrar-recorder’s office at 12400 Imperial Highway in Norwalk, on the third floor. Residents can also use the website to check their registration status. In addition to the presidential race and the senate race to replace retiring Sen. Barbara Boxer, there are a myriad of statewide measures tackling everything from the legalization of recreational marijuana to the abolishment of the death penalty. Measure JJJ would require certain residential projects of 10 or more units seeking General Plan amendments or zoning changes to provide affordable housing and meet training, local hiring and wage requirements, limit the city’s ability to deny amendments for projects that meet those requirements, require the city to ensure that Community Plan changes do not reduce the capacity for affordable housing units, and create a new affordable housing incentive program for developments near major transit stops. Measure RRR would amend the City Charter to expand the Department of Water and Power board from five to seven members, add qualification requirements, stipends and removal protection, double the minimum budget for the Office of Public Accountability, allow the council and mayor to reappoint the OPA executive director for an additional term, require the DWP to provide a four-year strategic plan for council and mayoral approval, establish a DWP analyst office, expand the board’s contracting authority, and require monthly billing by 2020. 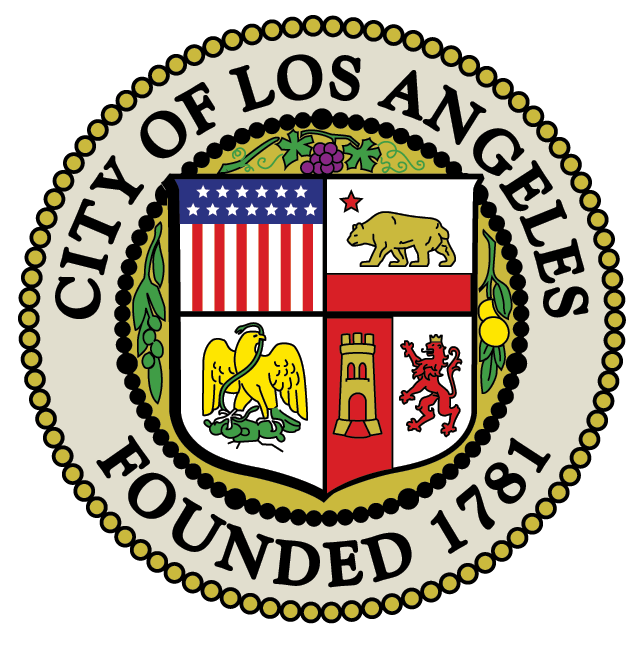 Measure SSS would enroll all new airport peace officers in Tier 6 of the Los Angeles Fire and Police Pensions Plan, allow current airport peace officers to enroll at their own expense, and allow new airport police chiefs to enroll in the Los Angeles City Employees Retirement System.